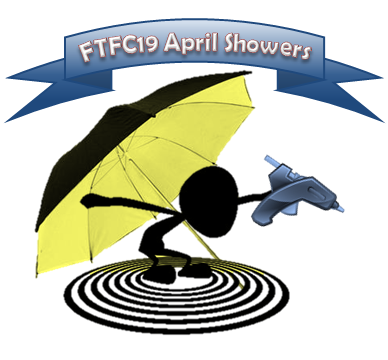 How to Enter - in scratchbuilder's corner add a thread Forum/General RC Topics/User Generated Challenges: FTFC19 - April Showers by [entrant], [plane name]Then reply Here with a link to the build-log. Winner will Receive a full sized print set (PDF supplied by winner) and a "Winners" logo! Last attempt will be the Flying submarine. I want to join just to have the excuse to put that cute logo on a plane! So... umm..... yeah - I might regret this but I'm in! The plane I'd like to use is the FT Simple Scout. Yes, it might seem like "low hanging fruit", but I've got a lot on my plate at the moment. I'll get my entry thread put together later tonight... so yeah - it's on baby! Very excited to have you on board! It's all great. I'll look for it. I really like the simple scout... don't have one in the hanger right now (result of a mix of cheap electronics and combat...) might have to change that... Never done one on floats. Ya know - I went back and looked and the first time I built this FT Simple Scout was for last year's April Shower's challenge! Hope I'm not starting a trend - next year I want to do something different! I hope this one lasts longer than the last one! For those playing in the water I have a suggestion! Change the bevel hinge for improved hinge life. Agh enter me in. 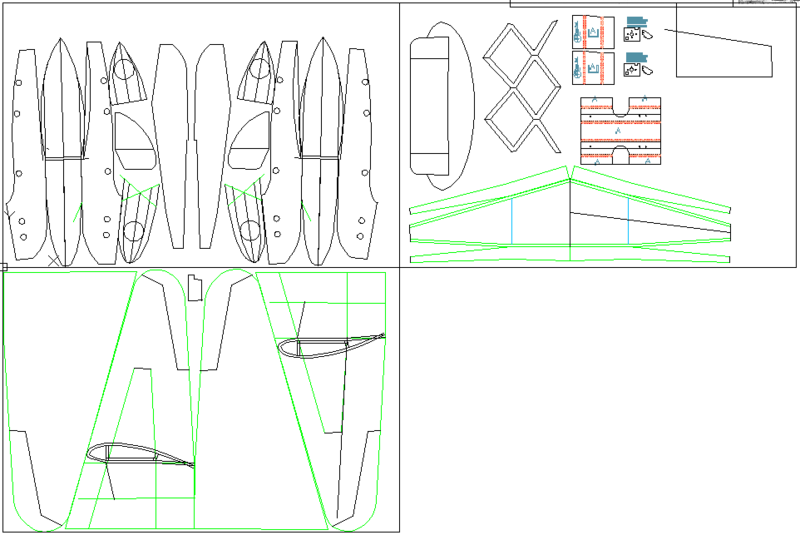 I will build a simple cub. Go to new posts and it will show up. My phone will not let me put the link here. No rush. When you get it, post it. Soooo..... Is this going to be like Buld-ruary where YOUR entries make up half the field? No. I can't keep that pace. beside I want to go back and polish the Crimson Tide Skies Heaven's Spade and Devil's Dozen Series. Get them all flying and prettied up. That will take some time. Should I change my quote to, "Building like 10 mofos"?